I will deliver 1 logo design along with transparent background (JPEG PNG) Files. 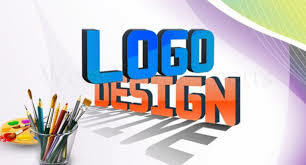 Logo Designing is the most significant way to advertise your product or company. 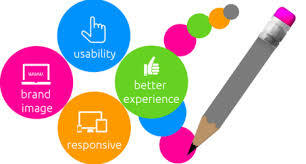 I heartily welcome you at my graphic design hub! I have a team of creative people that Create High-Quality, High-Resolution, Unique, Custom, Creative, and Modern Logo Design according to your desire. What I offer in $5? You can easily use these logos for your business websites, social media pages like Facebook, Twitter and more. If any queries please contact me first!! Modern Flat Signature 3D Watercolor Mascot Hand-Drawn Vintage Logo Design is ranked 5 out of 5. Based on 3 user reviews.